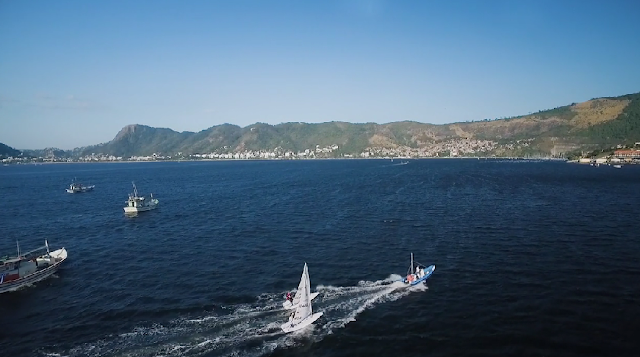 I just came across this, a very nice sailing documentary about the journey to the Olympics for sailors. For people, like me, that like to watch offline or on the boat. You could download it using a service such as ClipConverter. This will go right on my local cloud (a Seagate MyBookLive)!